One of my goals this year for my blog (and business) was to help educate my clients and readers. This blog is so many things to me, but more than anything I want it to be a place of inspiration (that’s what all the creative/right brains love, right?). I adore weddings. You all know that. 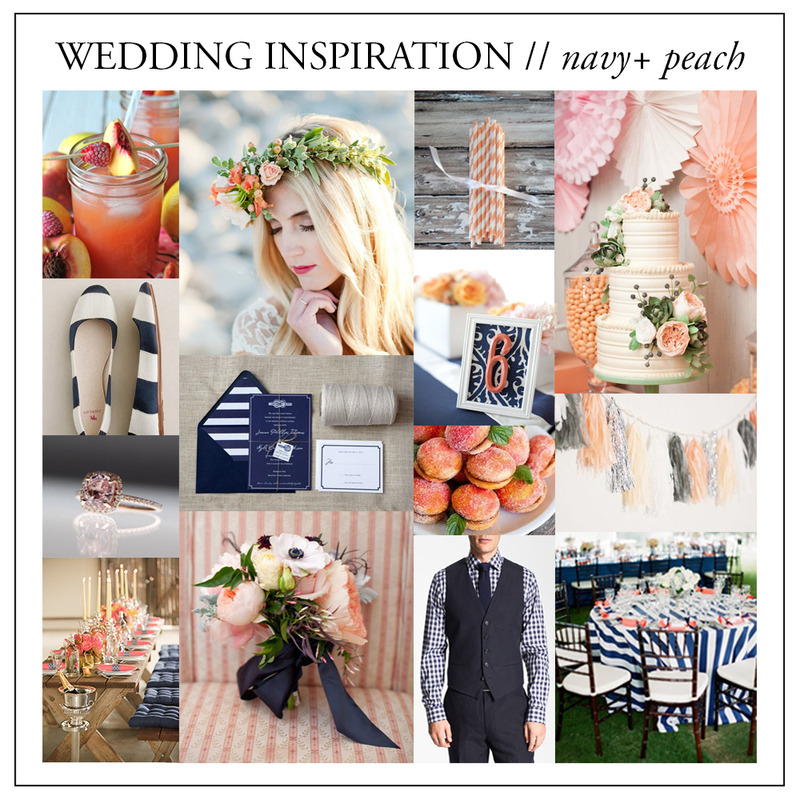 And I love dreaming up styled shoots, so I thought it would be a fun monthly series for all my brides and wedding obsessed readers to create a wedding inspiration board each month. Yes, I’m putting to use all the hours I spend pinning and sharing it with you! 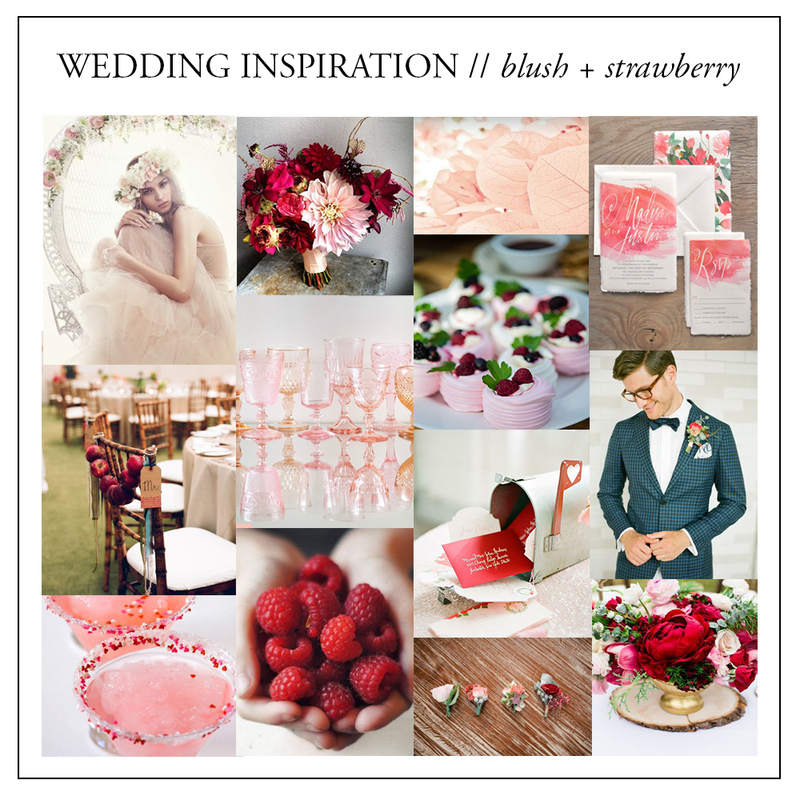 In honor of the month of LOVE, February is all about blush pink and strawberry red. The inspiration is romantic, organic and airy .. perfect for an outdoor wedding. If you want to see more of this color palette inspiration be sure to follow the blush + strawberry inspiration board and me on pinterest.